Keyholders save 25% with just $9.25 per adult one-way tickets (Reg. $12.35) when presenting their 2019 Key To The City, from any of our cities, to Union Station or Pearson International Airport ticket agents – all year long, on all trips. 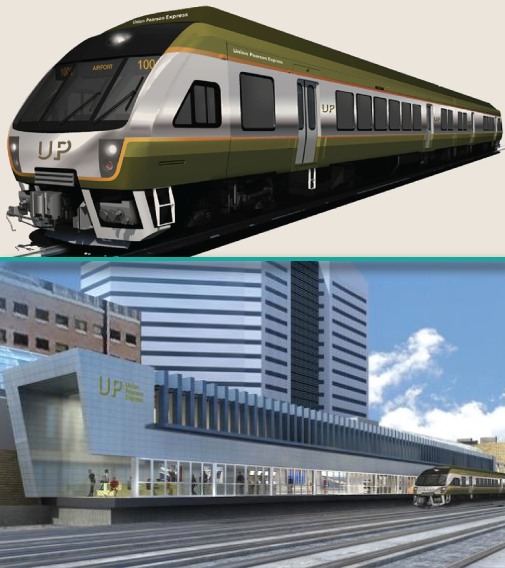 UP Express connects Toronto Pearson International Airport to downtown Toronto in 25 stress-free minutes. With trains leaving every 15 minutes, between 4:55 a.m. and 1 a.m. there’s no easier or more convenient way to get to or from Toronto Pearson.